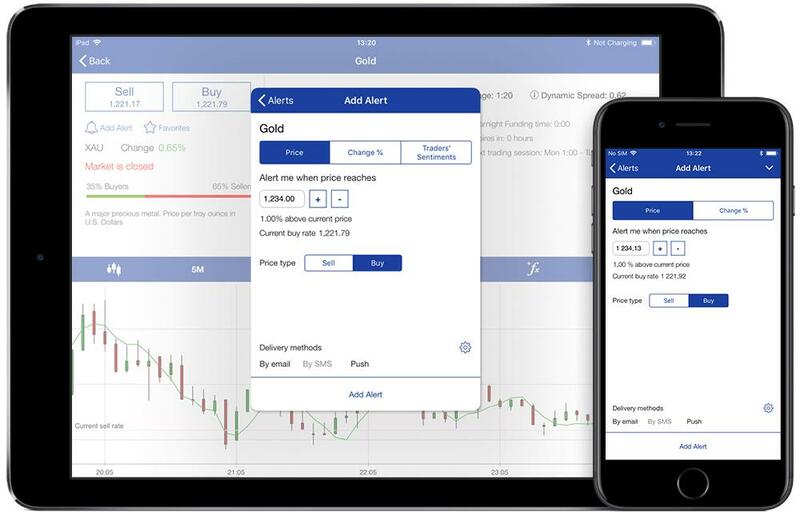 Plus500 - Best For Traders Seeking A Solid FTSE 250 Listed CFD Broker Offering A Large Selection Of Shares, Forex, Crypto & Commodities To Trade On A Easy To Use Platform With Guaranteed Stops. Plus500 is a well-established market leading CFD broker with a good reputation, which is important in this industry. They have one of the biggest selections of tradeable instruments including Shares, Options, ETF's, Indices and a huge selection of Fx pairs and Cryptocurrencies. The system and platform are designed for simplicity and ease of use from the highly rated WebTrader software to the tight Spreads. This publicly listed LSE company is transparent and offer guaranteed stops which are essential. This is why they are one of only 5 of our recommended brokers. Plus500 offers a huge selection of 74 foreign exchange CFD Pairs for Trading. All the common pairs such as EUR/USD as EUR/GBP are covered, plus more exotic pairs such as NZD/JPN (New Zealand/Japan) and CHF/HUF (Swiss franc / Hungarian Forint). Leverage is available up to 30:1 but of course, the leverage available to you depends, as with all brokers, on your account balance and experience. Leverage of 30:1 is for retail customers and if you qualify as a professional investor your maximum leverage can increase to 1:300. Trading Crypto is hot right now, and Plus500 currently offer 13 different Cryptocurrency CFD’s pairs to trade, this is the 2nd largest selection of Cryptocurrencies out of our 5 recommended brokers. You can trade Bitcoin, Ethereum, Litecoin, Neo, Ripple XRP, EOS, Stellar, Tron, Cardano, and Monero CFD’s all against the dollar. You can also trade Ethereum against Bitcoin. Crypto leverage is typically 1:2 for retail accounts, good brokers in this space tend to keep the leverage low to be able to service the trades in the volatile environment that is cryptocurrency. For professional accounts this rises to 1:20. With a portfolio of over 2,000+ tradeable CFD shares, Plus500 offers one of the broadest selections of stocks available through CFD brokers. Recently introduced are the 7 main cannabis stocks. There is a huge selection of U.S. stocks and 20 other markets from Japan and the U.K. to Austria and Finland. In terms of Indices, all the major European and American Benchmarks are covered, plus some rather interesting combinations like the NYSE Fang+ Index, China Internet Giants Index and even a Lithium & Battery Index. 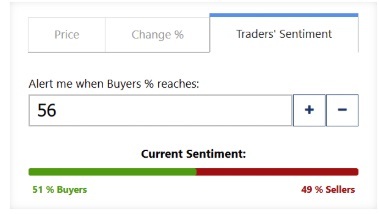 With 31 Indices options, there is plenty of variation to quench the thirst of a well-researched trader. In addition to shares and indices Plus500 also offer CFD Options trading, this is interesting because very few other brokers offer Options on the menu of services offered. For those interested in commodities, there are 20 CFD’s to choose from, which is again one of the broadest collections of commodities available. The usual commodities like Oil, Gas, Palladium, Cocoa, Cotton, and Metals are covered and include livestock such as Cattle and Hogs. Plus500UK Ltd authorized & regulated by the FCA (# 509909). Plus500CY Ltd authorized & regulated by CySEC (# 250/14). 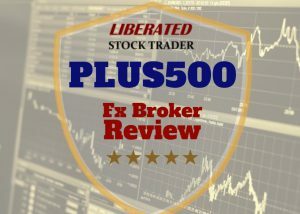 Finally, as per regulatory requirements, Plus500 operates segregated accounts, meaning that your cash account is segregated from the accessible funds available to Plus500, simply meaning, they cannot use your funds to trade their own account. Also, there is Financial Services Compensation Scheme (FSCS) insolvency compensation of up to 50,000 GBP in accordance to regulations. Customer support is offered in 16 different languages, and email support on a 24/7 basis, this is one of the few brokers that cover 24/7. The platform is available in 32 languages. However, do not expect to be able to call customer services, they provide only email and live chat support. You can also see from the TrustPilot Reviews and from their 90,000 twitter followers, there are few complaints about the service. Plus500 is a well-established market leading CFD broker with a good reputation, which is important in this industry. They have one of the biggest selections of tradeable instruments including Shares, Options, ETF’s, Indices and a huge selection of Fx pairs and Cryptocurrencies. The system and platform are designed for simplicity and ease of use from the highly rated WebTrader software to the tight Spreads. This publicly listed LSE company is transparent and offer guaranteed stops which are essential. 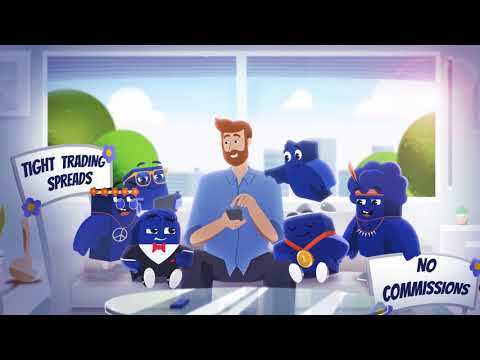 This is why they are one of only 5 of our recommended brokers. If you are looking for direct ECN market access or the MetaTrader suite, then you may want to look at other brokers.